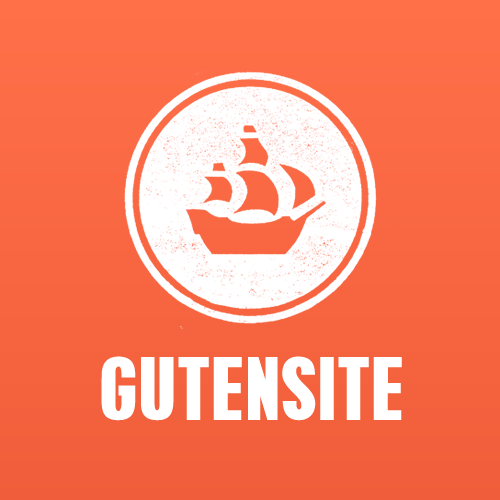 How do I point my domain name to my new Gutensite? What is your DNS information? Note: You can enter your main domain in the control panel and we will automatically receive it, but we recommend you do this during normal business hours so that if there are any problems we can help. DNS records control where the traffic for your domain goes. For example the A record for "domain.com" will point to an IP address on your web server and the CNAME record for "www" (subdomain, e.g. www.domain.com) will point to your main domain on your web server, but the MX records point email to your mail server. Point your domain's Name Server to your Domain Registrar's DNS servers. This is the default (and what they recommend), it’s usually just an option to click. Call them if you need help. Once the DNS is managed by your Domain Registrar, they should allow you to edit the DNS directly. You will setup or edit the existing records. Determine where the email for your domain name is hosted and find out what their “MX” records are. Edit your DNS for your domain and point the MX records to your mail server. You will probably be required to setup SPF records as well, to make sure there aren’t delivery problems. Here are instructions and MX records for Rackspace Email, and Google Apps. Enterprise level clients with mission critical website who need redundant failover servers can call us to discuss professional DNS hosting, which is the only way to allow us to provide automatic failover response and redirection of traffic. Everyone else will just point an “A” record and "CNAME" record to the settings provided to you in your Control Panel. You can find the specific information for your DNS configuration in the DNS support section of your Control Panel.